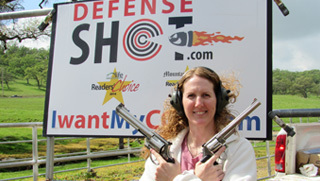 DefenseSHOT is a no-nonsense firearms training company that is designed to satisfy firearms enthusiasts at all levels. 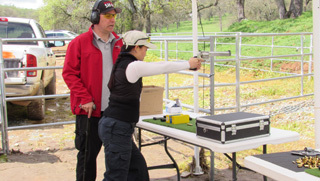 From beginner to advanced, DefenseSHOT offers a relaxed, fun, and efficient training program. 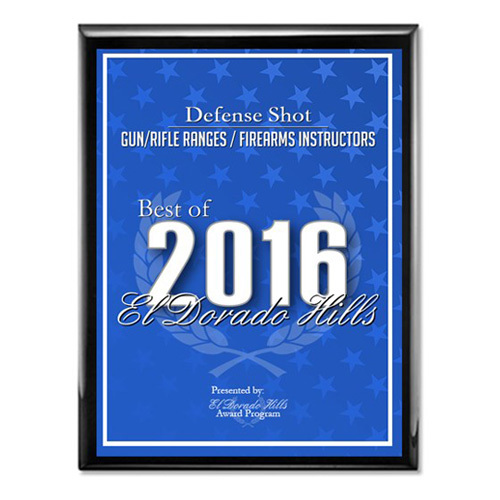 We strive to provide the highest quality firearms training and CCW Class experience in El Dorado, Sacramento & Placer Counties. 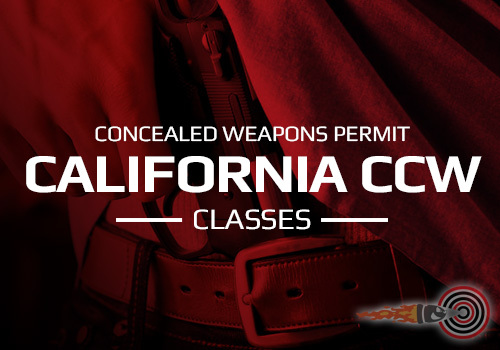 We offer Concealed Carry Weapons Permit classes for Sacramento, El Dorado, & Placer Counties. 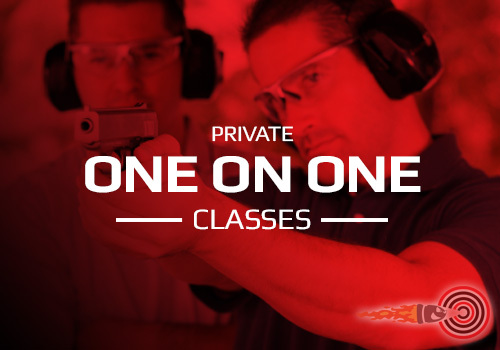 We also provide multi-state CCW classes! 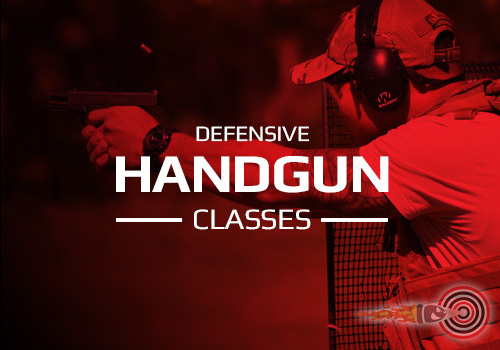 Whether you are a beginner to handguns or want advanced defensive shooting training, we have something for everyone! Learn to use your rifle or carbine in effective real world scenarios. From beginner to advanced, we have you covered! Ladies, we have a special class just for you. We offer various Ladies Only classes! Check us out! 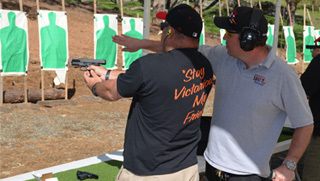 Get more out of your firearms training class by scheduling private instruction. Learn one-on-one with the best in the industry. Would you know exactly what to do if an intruder breaks into your home? Learn to efficiently and effectively protect your family. Do You Need To Renew Your CCW? We were featured on the Ukrainian TV show “Eagles & Tails” (Орёл и Решка). Check out the awesome footage below! We had a lot of fun! 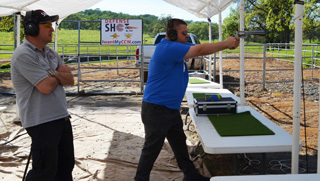 We have trained thousands of shooters in Northern California and there is a big reason why they keep coming back. 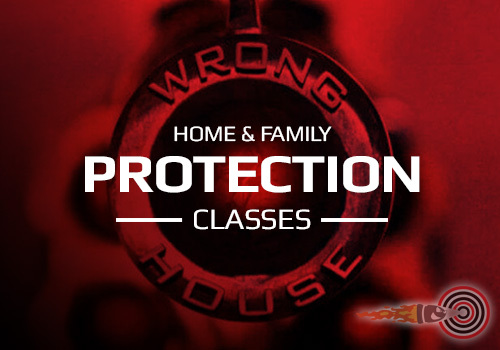 Not only do we provide excellent gun training, but we consider everyone extended family that takes our classes. 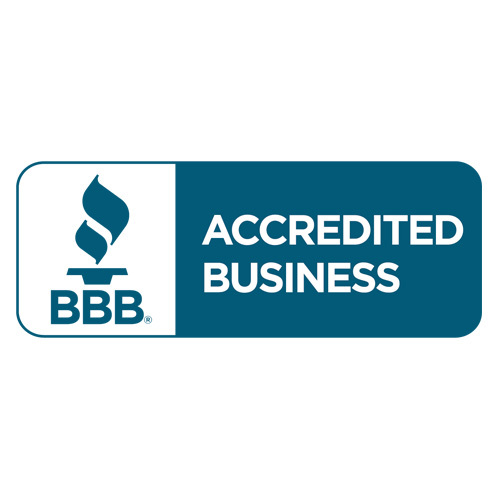 We strive to offer the highest quality training in the Sacramento & Folsom, CA area. 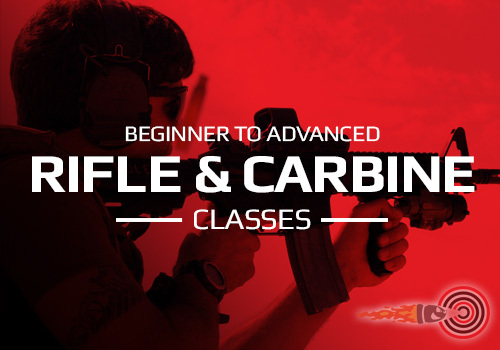 It doesn’t matter if you are a beginner or an advanced shooter, we have a class for you. 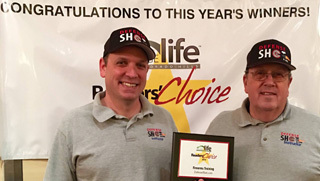 Find out why private citizens, law enforcement, and military all rate us as the best firearms training company in Folsom, CA and the rest of El Dorado, Sacramento & Placer Counties. 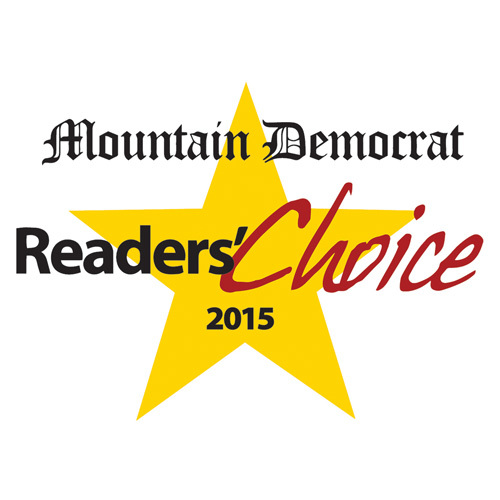 Book a class and allow us to earn your 5-star review. We are here for you day or night if you have any questions. Defense Shot has a top notch program. I recently took the CCW course for renewal and was very impressed. John and his crew are very thorough and go through some great material both theoretical and from personal experience. 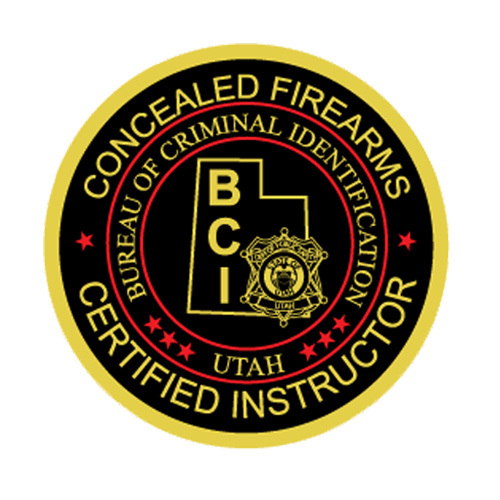 The CCW program covers basic rules, instructions, equipment, and scenarios. I feel more comfortable having taken this course over other courses throughout the years. 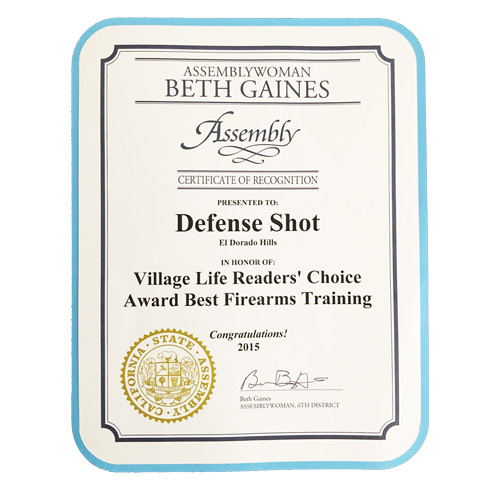 I highly recommend Defense Shot for all your training needs. This team shoots it out of the ballpark! Not only did I as a female feel totally comfortable and proficient at the end of the class, but validated by a professional team that knows what they are talking about! I will be back for more classes and to soak up as much knowledge and practice as I can from this group. A personal Thank you for supporting the Search and Rescue folks with a highly coveted free class raffle item! All you good people, but especially women, go check it out! Do it sooner than later, you will not regret it! 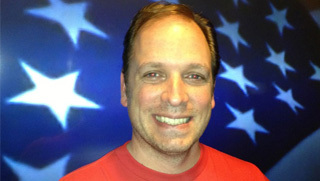 John is an excellent instructor who makes understanding the information very easy. With his father assisting they are a wealth of knowledge and experience that can answer questions and provide first-hand insights. The classes are upbeat and keep your attention. I will be sending friends and family his way when they are ready for their instruction. There is nothing to consider. 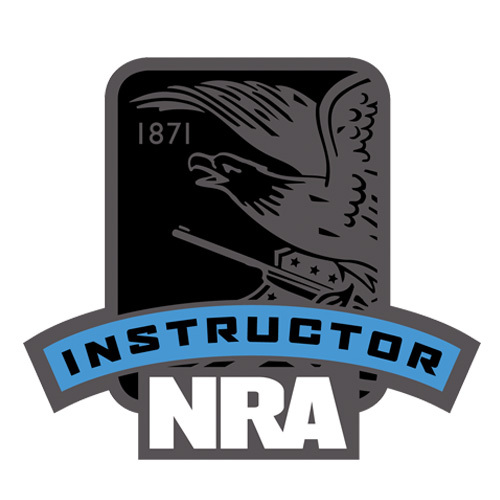 I have trained over 1000 shooting students. All of them have been very pleased with their training. 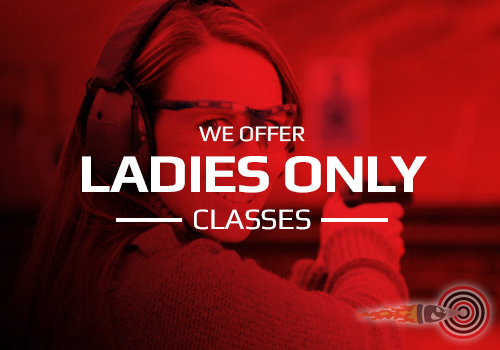 Over 600 brand new shooters, more than half being women, have all trained up to CCW qualification test level within one session. In addition, I have saved the careers of several law enforcement officers. Each was struggling with firearms qualifications on the job after training at an academy. After one session each, they are now proficient and confident shooters. 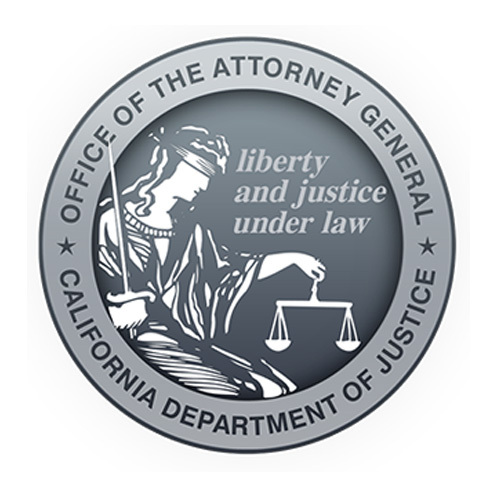 I am a former Peace Officer with 17 Years Experience. 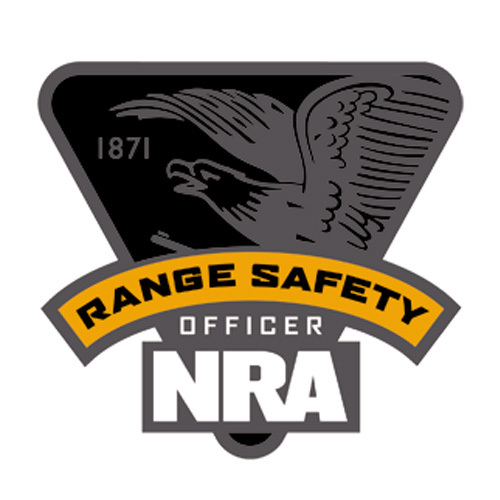 I’m an NRA* and California DOJ certified instructor, as well as an NRA* range safety officer and Utah BCI, certified CCW Instructor. While many teach tactics they have only learned in a classroom, I teach tactics from first-hand experience. Shooting is a skill. It does not require strength, an attitude, or being tough. Like driving, it is a skill. Half of my best shooters are women. Learning how to shoot well does not require massive amounts of ammunition when you have the right instructor. With me as your instructor, you will learn to shoot well VERY quickly. Quite often, I can have a brand new shooter shooting as well as “the cops” in ONE day! The following traits set me apart from other firearms instructors. I am patient and able to zero in on each shooters traits and teach solutions in ways that are RELAXED, and easy to understand. This combination yields immediate results. It’s a gift—not just a set of responses from an instruction book or class. I love to teach, and I have the real world personal experience to teach defense and tactics in a way that most cannot. I have also been a driving instructor and volunteer youth pastor. Both of these have made me a better classroom teacher and instructor. I do not use foul or abusive language. I keep firearms and CCW classes FUN. We all retain information better when the class is kept light and humorous when possible. I explain information and concepts so that students “own” the information and are confident in their understanding. 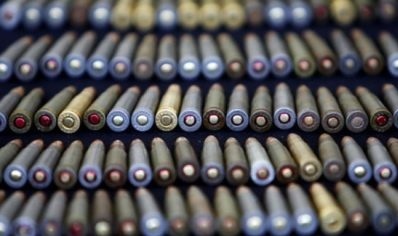 Have a Question About Our Firearms Training? Connect With Us! We Are Proud Of The Following Awards & Associations We Belong To! 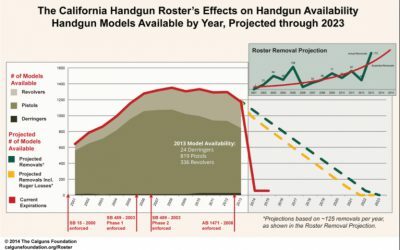 MANY Guns Not Available in California Soon. Better Shop Now!